Mugpods have some of the worlds first Nespresso compatible pods. These include the brilliant Double shot coffee pods. These coffee pods have twice the caffeine of a regular pod and they really are coffee with a kick!!! 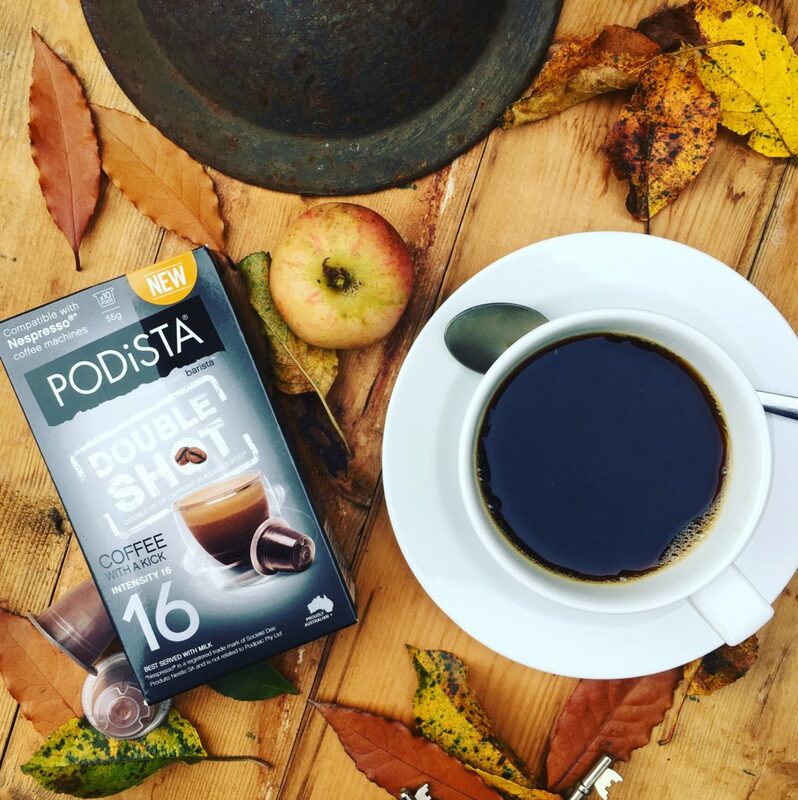 Countless reviewers have mentioned how these pods are the perfect saviour for tired parents trying to get through the day with a toddler in toe! The fact that these pods are compatible with Nespresso machines make them even more amazing. No mess with a coffee grinder and a super quick caffeine fix! Whats not to love, why not try them today and see what you think? Previous post Where Does Hot Chocolate Come From?